PrivX is designed for enterprise cloud, multi-cloud, VPC, on-premise and hybrid deployments. 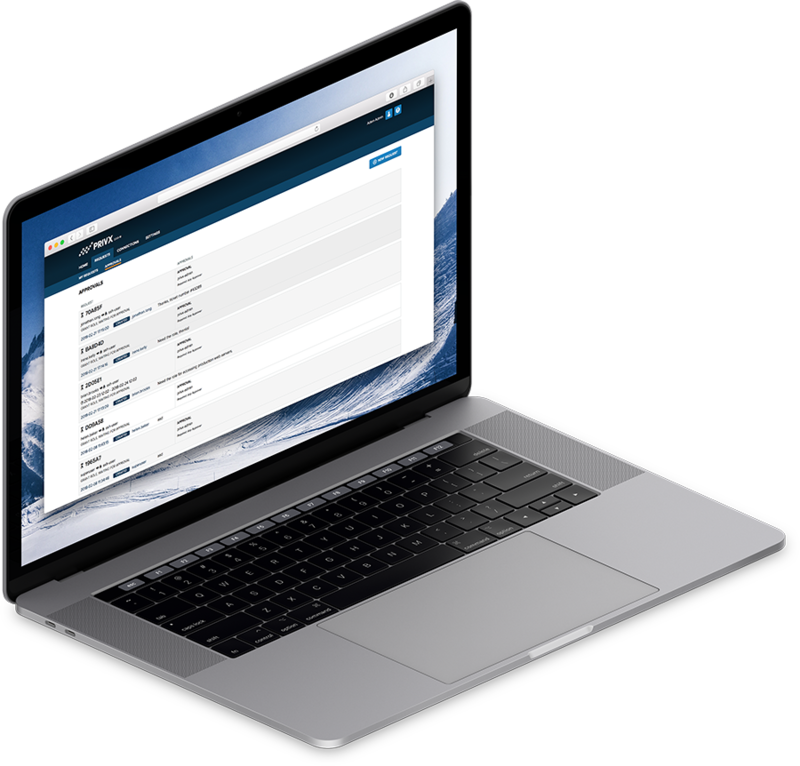 It’s privileged access management software for granting and managing SSH and RDP access to development and production systems. PrivX eliminates the need for credential rotation and password vaulting and solves the problem of unmanaged offboarding and 3rd party outsourced IT access. Book a PrivX demo meeting now! What do you want to cover in your PrivX demo? 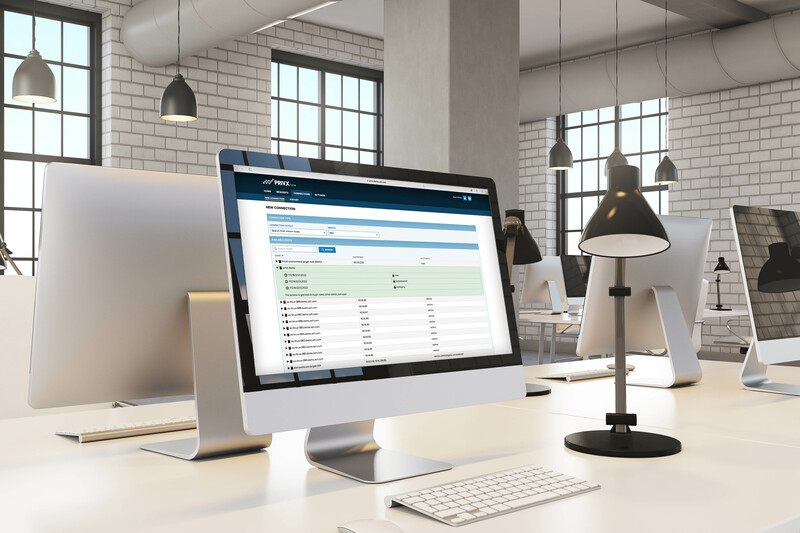 PrivX helps admins, DBAs, technicians, developers and outsourcers work more efficiently and securely. Administrators enjoy role-based access control (RBAC) and re-use of existing AD/ LDAP groups to simplify provisioning of least privilege access. Privileged users make 1-click SSH or RDP connections from their browser – without sharing credentials or using SSH keys. No need to install anything on the client or the server.